Cyber Security is a hot topic of the moment and given the potential risks faced by organisations if it is not well managed, it is vital for organisations to equip their key personnel with the knowledge and skills to enable them to face the security challenges of today and also prepare them to meet the challenges that tomorrow brings. 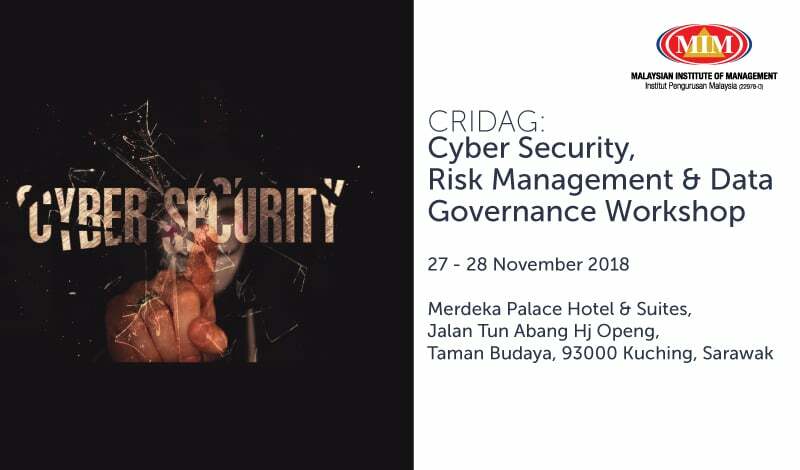 In this workshop, delegates will be able to understand Cyber Security Fundamentals and Framework in which they will be exposed to various types of cyber security vulnerabilities in business environment. Delegates will also learn on Risk Management and Data Governance framework which can be applied instantly after the workshop. Delegates will be able to identity the best practices in data governance and data privacy to ensure good cyber security governance to be ahead from the potential threats. Some of the main learning curves will be on the social engineering threats and Advance Predictive Threats.  Delegates will be given real life scenarios and practical cases for analysis and convert the learning into workplace applications. Data Protection practices and instinct will naturally be implanted after the case studies are analysed. Delegates will be able to respond proactively when it comes to Risk Mitigation for Data Protection for Digitization Initiatives. Governance and Cyber Threats through right process activation which will be included in the workshop. Global Best Practices will be introduced throughout this workshop from ISO 27001, ISO 270034-35, Cyber Security, Risk Management, GDPR and Data privacy law. The key processes across Risk Management and Security Management will be applied in the learning activities carried out.